Once when I had too much Swiss chard in the garden a good friend suggested making frittatas to use it up. Of course! Like a giant baked omelette, frittatas are a wholesome vegetarian meal that can be served for breakfast or dinner. They are also a great way to use up extra veggies. I made frittatas TEENIE TINY by using muffin tins. After all, things that are small and cute are much more appealing to young eaters. 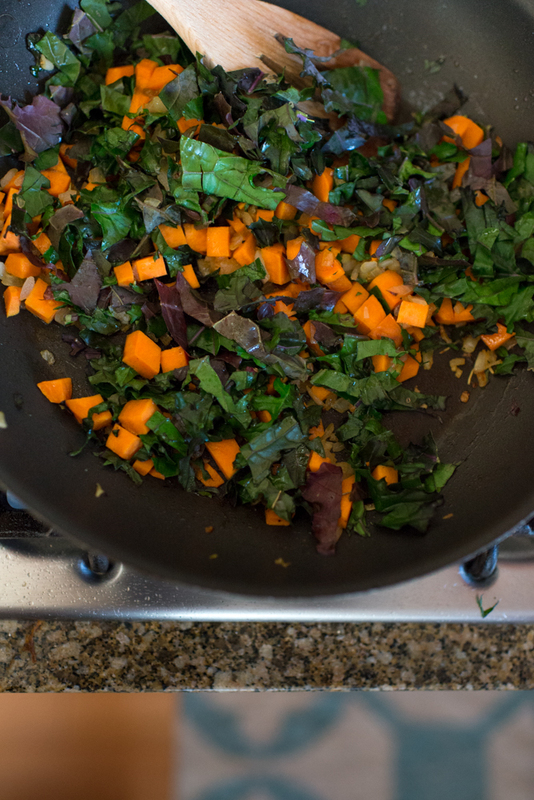 Sweet potatoes introduce some nice color, nutrition and sweetness and greens pack a nutritious punch. Don't be afraid to try other finely diced veggies like mushrooms, or zucchini. I gave this to the Tiny Tasters today, and there were mixed reviews, as I expected. Some kids couldn’t get enough, and some had enough after a bite. I was proud to have gotten some of the “haters of all things green” to at least take a try! One step at a time! Save leftovers for breakfast, lunch or dinner the next day. Preheat oven to 375 degrees. 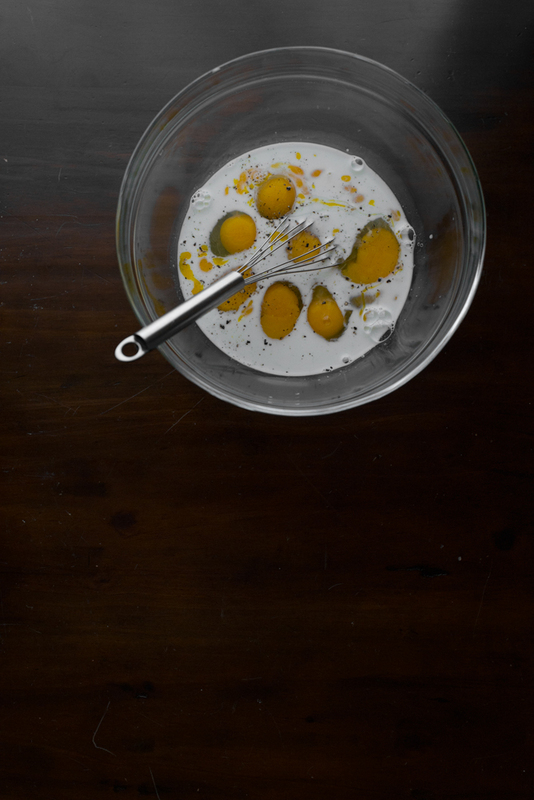 In a medium sized bowl beat eggs, milk, 1 teaspoon salt, and 1/8 teaspoon pepper, and set aside. Grease two muffin tins with butter or oil. In a large skillet, heat olive oil on medium heat. Cook onions 2-3 minutes until slightly soft. Add sweet potatoes and cook about 4-6 minutes until soft. Add Swiss chard and rosemary, and cook another 4 minutes or so, until greens are all wilted. Add additional salt and pepper to taste. 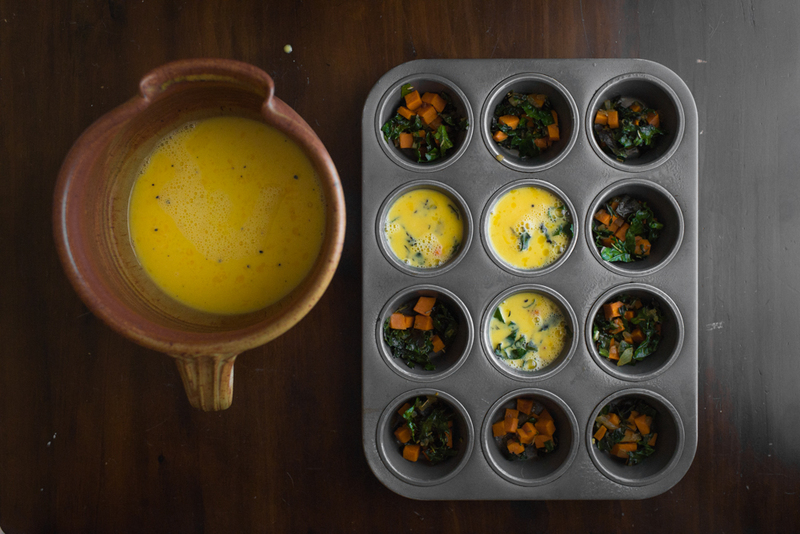 Fill the bottom of each muffin tin with about a tablespoon of cooked vegetables. Spread the vegetables evenly until all 24 cups are filled. Place 1-2 tablespoons of egg mixture into each of the cups, nearly covering the vegetables. Bake about 10-12 minutes. 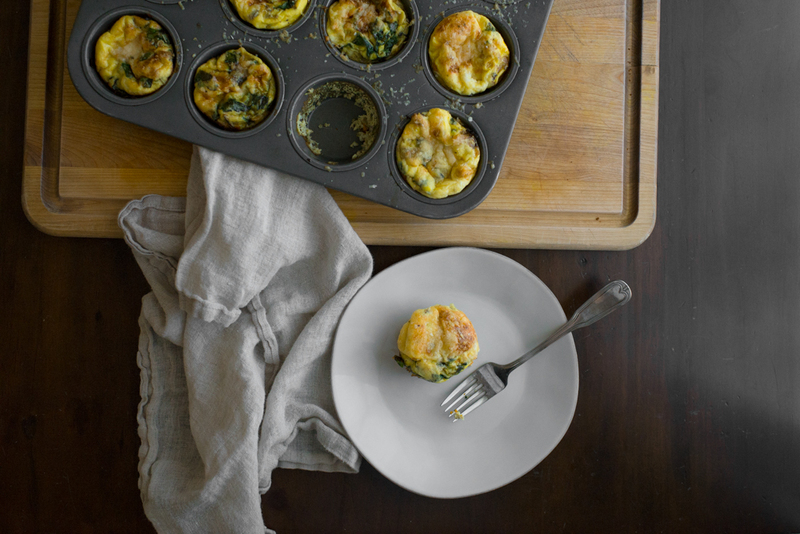 Take tins out and sprinkle a pinch of parmesan cheese on each little frittata. Place back in the oven for another approximately 5 minutes until cooked through (watch carefully so they don’t brown too much). Remove each frittata with a silicone spatula and serve warm. Eggs are a great soft food for babies, and in this recipe babies also get introduced to soft cooked veggies. 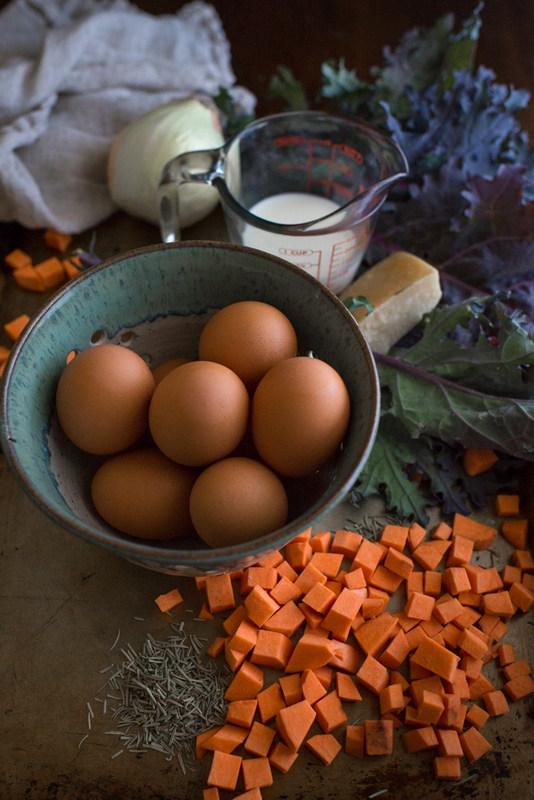 For most babies eggs are a safe first food, but talk to your pediatrician in case you have a concern about food allergies, especially if there is a strong family history. Smash into smaller pieces for baby to pick up and eat.